Packed with fortifying ingredients, the all new Rin advanced powder is a one stop solution for all fabric cleaning needs. Its special fortifying micro particles remove settled dust and dirt particles from the fabric, giving it a new, shiny look. Formulated with reinforcing micro particles, the all new rin advanced powder deep cleanses the fabric without harming the fabrics softness or toughness. 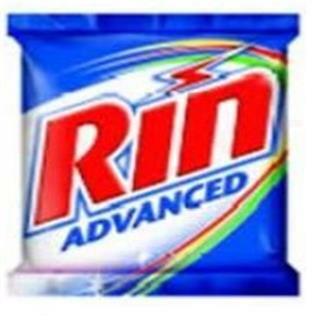 Featuring a sweet fragrance, this powder detergent from Rin leaves a sweet long-lasting smell on your clothe.